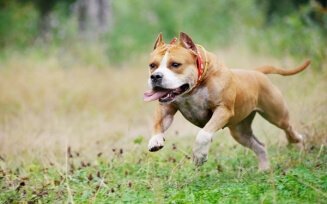 A pet resort is a home away from home for your pet while you are unable to look after them due to travelling or any other commitments. 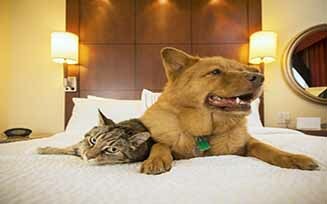 For those who want to ensure their pet is well taken care of, then you certainly need a good pet boarding home. Why do you need to use pet houses? The pet gets 24-hour expert supervision. 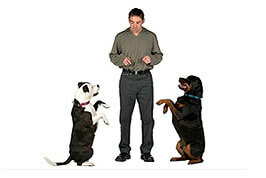 Usually, pet resorts offer large and comfortable spaces where they can easily roam around and enjoy. 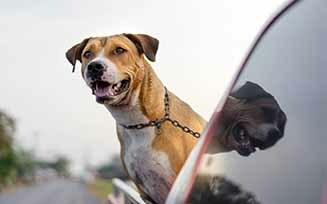 Most of the pet resorts provide pick-up and drop-off facilities. Some resorts provide AC kennels, dedicated & specialised diet, swimming pool etc. which make a huge difference in their happiness. From music to toys, some resorts ensure pets get everything they need to be happy. Large, fenced and shady play area. Home cooked or packed food available as per choice.